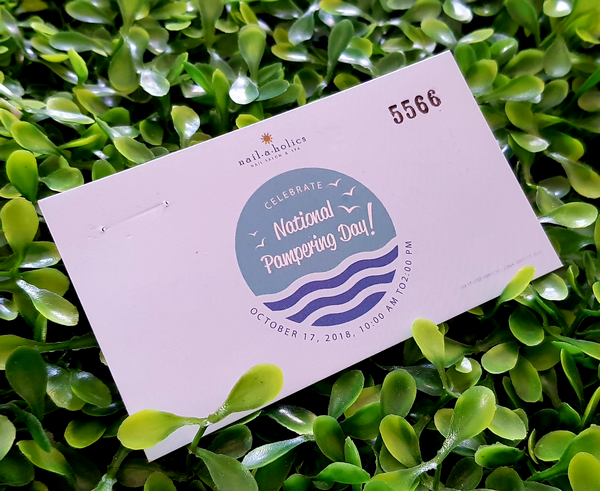 Last October 1st, I was so privileged to have gotten a prelude to this month's National Pampering Day by Nailaholics Nail Salon and Spa this October 17, 2018. 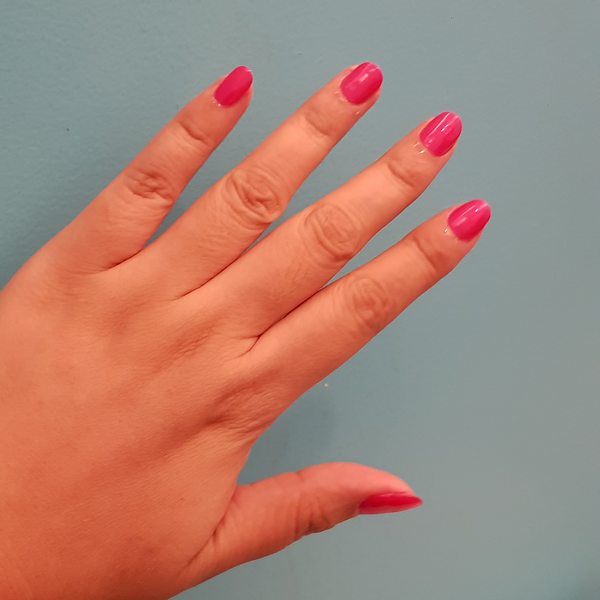 I availed a manicure and a pedicure because my nails asked for a much-needed attention, especially I have not painted it for 3 to 5 months now. And since it is October which is the Breast Cancer Awareness Month, I decided to color it PINK. 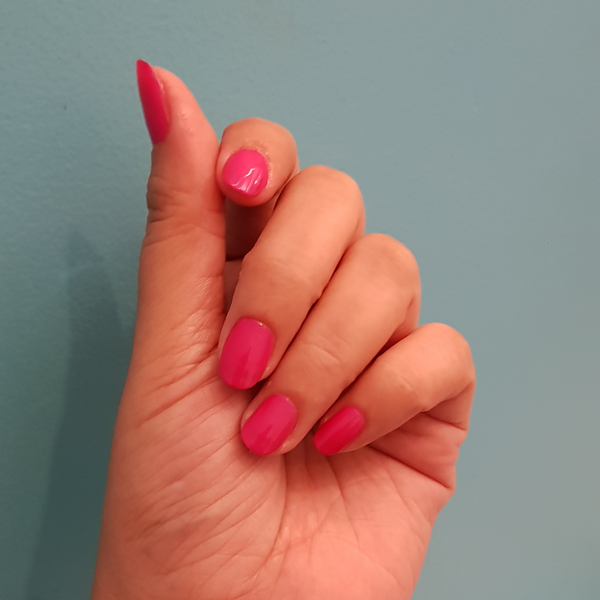 An elegant pink nail polish is so timely as I go PINK for OCTOBER. Speaking of pampering, I urge you ladies and gents to avail of this service on NATIONAL PAMPERING DAY. 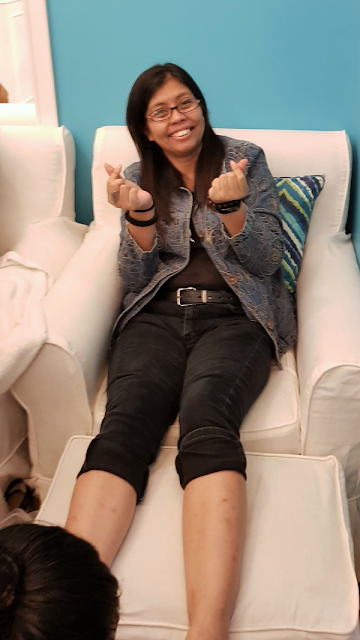 Get pampered for only 10 pesos between 10AM to 2PM! Yes, you read it right! For only 10 pesos, you can avail one service from any of the following: manicure, hand spa, foot spa, hand massage, or foot massage. The amount you'll pay will be donated to Nailaholics' community partner, The La Verna Aged Care and Dementia Village! Isn't that amazing?! For only 10 pesos, you can get to experience a pampering session and you get to help out as well. And with all the talks of inflation, politics, and whatnot, don't get yourself too stressed! Take advantage of this opportunity, therefore, don't forget to pamper yourself at any of the nearest Nailaholics Nail Salon and Spa branches nationwide! Though this is a nationwide event, if you are in Cagayan de Oro City, you avail of their services at the 2nd Floor of Centrio Mall or at the 3rd Floor of SM CDO Downtown Premier. So make sure to get your slot secured before that date. 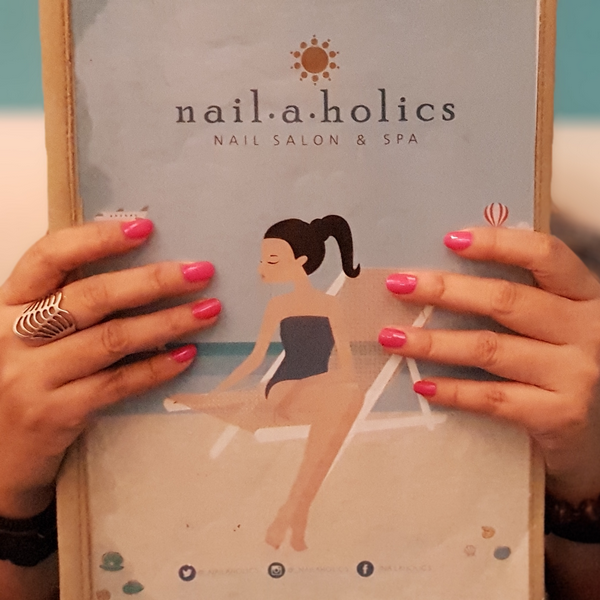 Head to the nearest Nailaholics Nail Salon and Spa near you!